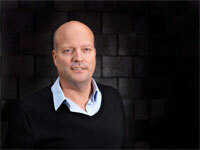 When the 2014 World Press Photo (WPP) contest results were revealed earlier this month, they were accompanied by WPP managing director Lars Boering’s comments regarding the ‘integrity of the entries‘. He added that some photographers ‘can’t resist the temptation to aesthetically enhance their images during post-processing either by removing small details… or sometimes by excessive toning’, which breaches ‘accepted standards in the industry’. Boering believes this isn’t just a problem the World Press Photo contest has to deal with, but a broader challenge faced by photojournalism. He’s not alone neither, with The New York Times director of photography, Michele McNally, US National Press Photographers Association, Melissa Lyttle, and various jurors from the competition all weighing in to condemn the photojournalists involved. So what exactly does Boering mean by ‘the accepted industry standards’? According to a report titled ‘The Integrity Of The Image‘ released by the WPP in November 2014, the consensus among media organisations is that ‘the alteration of images beyond traditional darkroom techniques’ is prohibited. 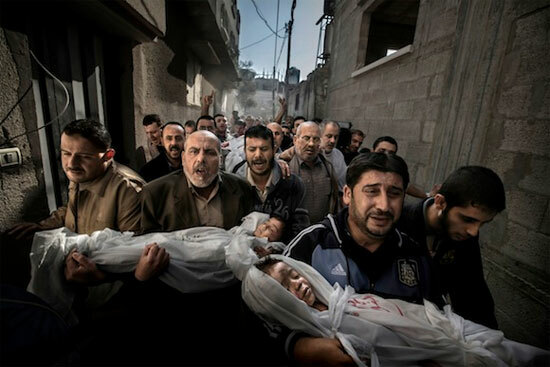 The WPP contest copped some serious flak after allegations in 2013 which suggested the 2012 winning image by Paul Hansen had been manipulated with excessive toning. The WPP found the image to be authentic, but began to closely monitor entrants submissions the following year, and found 10 submissions were doctored. This year the rules became even tighter, with a compulsory RAW image to be submitted for verification, and after this year’s findings it seems it’s getting worse. Or is it? One anonymous photographer who spoke to The New York Times said he was disqualified in last year’s competition, but not this year’s competition. ‘When I was notified that I was disqualified last year I was shocked and embarrassed. But then I realised that I didn’t do anything different than I ever did,’ he said. The photographer concluded that if 20 percent of the best photojournalists (according to WPP contest judges) are guilty of manipulation, then perhaps this is a part of the evolution of photography. In January last year, Associated Press fired a Pulitzer prize winning conflict photojournalist for cloning. 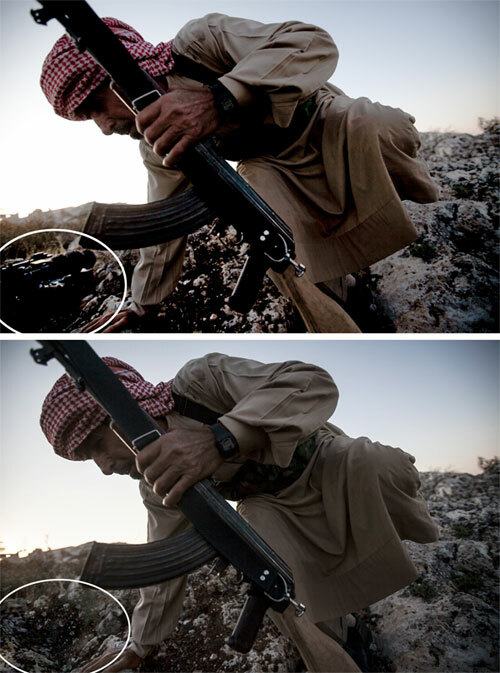 Narciso Contreras had taken an image during the Syrian civil war of a Syrian rebel, and edited out a colleague’s camera from the bottom left hand corner of the image. The detail was seemingly trivial, but Contreras and Associated Press‘ reputation was under question – what other information had the photographer removed that the Associated Press published? The Associated Press found none of his other submitted 494 images had any cloning, and this was a one-off incident. Yet the damage was done, and his time with the publication was up. The Associated Press‘ ‘News Values and Principals’ states that pictures ‘must always tell the truth. We do not alter or digitally manipulate the content of a photograph in any way’. The keyword here being ‘truth’. Can photographers handle the truth? According to the accepted industry standards as listed by the WPP, and Associated Press, Contreras could have simply toned or cropped the camera from sight, or better yet removed the camera at the time of taking the picture to achieve the same shot – without being fired. Many photographers throughout time have had trouble with the notion that photos which are produced by cameras that are operated by photographers can tell the truth. The anonymous photographer mentioned earlier also has trouble understanding how photographers tell the truth. ‘What is truth? Photography certainly isn’t. Photography is artifice. We can underexpose and overexpose the same image, neither version is “true” or “untrue” — it is just a different interpretation of the world in front of us,’ he said. Australian commercial photographer, William Long, strongly agrees with this sentiment. He has judged many photographic competitions, won his share of awards, and in his spare time keeps a close eye on photo contest terms and conditions through ‘PhotoWatchDog‘. Long finds it frustrating when photographers, particularly those involved with communicating the WPP contest rules, believe a ‘straight out of camera’ approach equals truth, and that a traditional darkroom is hailed as a chamber of accuracy and honesty. ‘To manipulate the viewer by adding a polarising filter; to use an extreme wide angle lens; or to deliberately underexpose Fuji Velvia and then to increase or push the processing to increase the saturation; to change the scene in front of you by using Black and White film instead of colour; to dodge and burn in the darkroom; to use two negs to achieve a wider dynamic range – all of those are manipulation to some, and to others using the photographic tools available,’ Long said. The act of removing a camera, or plastic bag, or any insignificant detail from an image during post-processing is widely critiqued as an unethical practice. And while cloning, toning and Photoshopping as a whole is capable of dramatically altering how an image in conveyed, it’s not the photographer’s only tool to manipulate a message. But it is the newest. 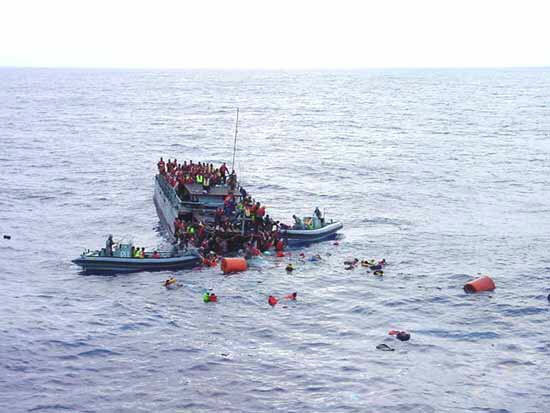 Long mentions the ‘Children Overboard’ incident from 2003, where the Australian Navy captured and released photos to the media that depicted a boatload of asylum seekers ‘throwing their children to their death’. 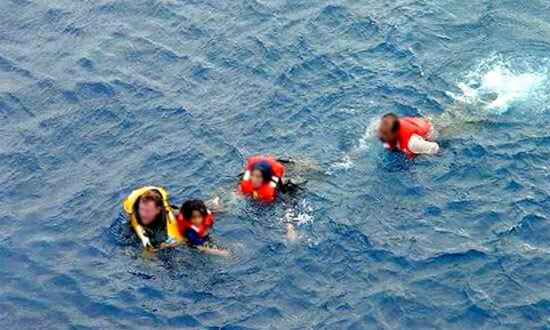 However, the Navy withheld the wider shots which revealed the asylum seekers were in fact attempting to save their children from the boat, which was on fire and sinking. Photojournalists were not involved in this incident, but the story, which relied heavily on the manipulated images, partly determined the result of an Australian Federal election. A photojournalist could also have an opportunity to orchestrate the setting of an image prior to capturing the shot. Given that 20 percent of the finest WPP contest submissions were disqualified for unethical practices, could others have ‘staged’ part of a photo? It certainly wouldn’t show up in the RAW file! Truth in photography is a complex concept. The second a photographer puts their eye to the viewfinder and frames an image, the reality which exists outside the frame is lost. This entry was posted in Business Issues, Top story and tagged associated press, cloning, integrity of the image, lars boering, melissa lyttle, michele mcnally, narciso contreras, national press photographers association, paul hansen, photo manipulation, photojournalism, photoshop, william long, world press photo, world press photo contest, wpp by Keith Shipton. Bookmark the permalink.